When you feel great within, it impacts all aspects of your life- and everyone around you will benefit from it. Reiki (Ray Key) is an ancient laying-on of hands healing technique, derived from the two Japanese words Rei and Ki meaning ‘universal life energy’. 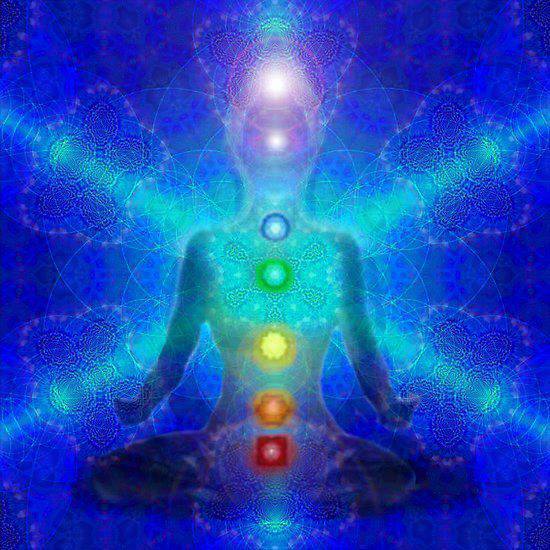 The practice of Reiki uses the life force energy to balance, address and heal the physical, emotional, mental and spiritual energies within our bodies. 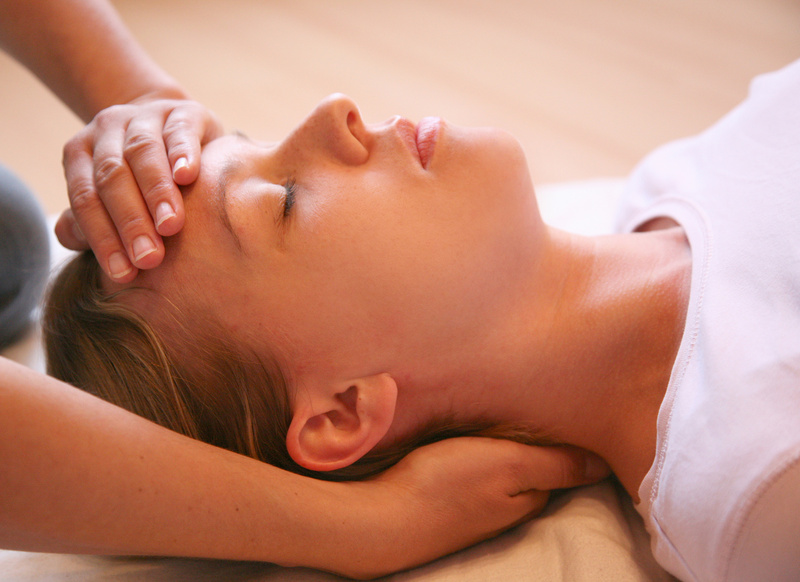 Reiki treatments are now a widely practiced in the West due to their gentle nature and powerful effects. Reiki can be used on the elderly, children, pets and even plants because of its gentle and non-invasive nature. Kohava a Certified Reiki Master in the traditional Usui method with experience of over 15 years. she uses advanced healing techniques to help you get the most holistic and helpful Reiki experience. 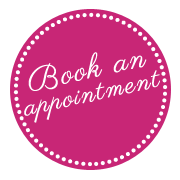 Whether you want to calm an anxious mind, transform negative emotions, experience deep relaxation, support physical healing, release energy blocks or connect more deeply with your soul, Kohava’s Reiki session can help you with these and many other areas. She is a gifted practitioner who incorporates powerful healing tools during each Reiki session that are customized to your specific needs. Kohava uses Guiding Osho Zen card to connect with the soul. These cards are, mirroring the moment of the here and now, helping you to focus on self awareness and beyond. Reiki is a deeply relaxing therapy however Reiki reported amazing healings of acute and chronic mental, emotional and physical ailments.